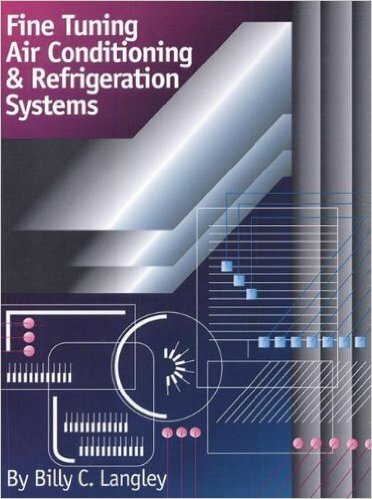 This comprehensive hands-on manual covers all the procedures necessary to fine tune heating, ventilating, air conditioning and refrigeration systems for optimum operating efficiency. Easy-to follow guidelines and worksheets guide you each step of the process giving you the tools you need to assure that equipment can operate at peak efficiency as designed by the manufacturer. The full spectrum of systems and equipment are covered, including electric heating, gas heating, oil burners, air conditioning systems, heat pumps, and refrigeration equipment. 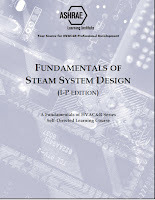 A wealth of helpful diagrams, illustrations, estimating tools, and worksheets are also provided. 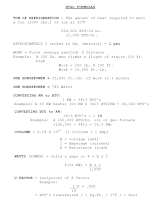 Multiple tearout copies of each worksheet are provided for use on the job. Chapter 1: Why Fine Tune Equipment?